Jake Pickard, the No. 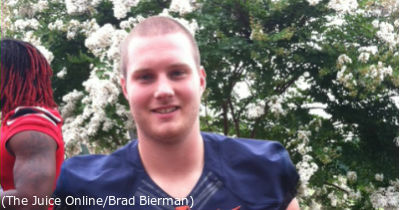 26 recruit in the NJ.com Top 50 and the top tight end prospect in New Jersey’s recruiting class of 2015, will make his collegiate announcement Thursday, choosing between Wisconsin, Virginia, Oregon, Syracuse, Purdue and Nebraska. Rarely does a game with so much hype live up to its billing. 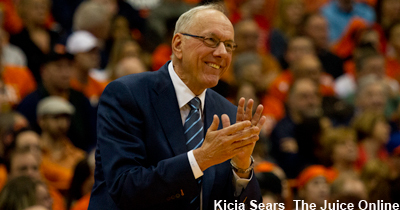 Syracuse’s memorable 91-89 overtime win over Duke was the exception to that rule. Tyus Battle’s terrific summer continues. 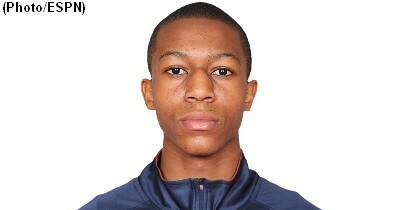 The 6-foot-5 2016 combo guard from Gladstone (N.J.) Gill St. Bernard’s made the 12-man roster for the USA U17 team that will compete in the FIBA U17 World Championship next month in Dubai. The answer to this question may surprise you. 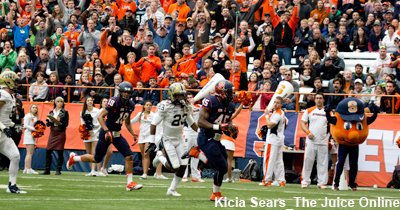 In the last 40 seasons, how many Syracuse football teams have started the season 3-0? 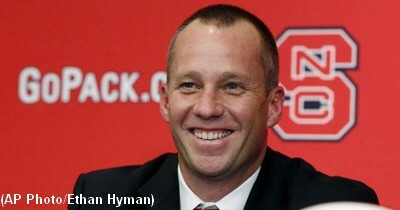 Little went right for head coach Dave Doeren in his first year with the Wolfpack. Shooting guard Jamal Murray highlights Canada’s 12-man roster for the 2014 FIBA U17 World Championship, but it’s the omission of Justin Jackson due to injury that has created a major buzz in the build-up to next month’s (8-16 August) tournament in Dubai. 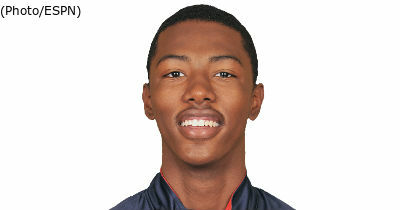 With a bulky brace strapped to his left knee – a constant reminder of the gruesome injury he suffered on the U16 USA men’s basketball team last year – Harry Giles will compete against 32 other high school stars from around the country for a spot on the U17 national team. Senior offensive tackle Sean Hickey was named to the Preseason All-ACC Team, released by the Atlantic Coast Conference on Wednesday, July 23. 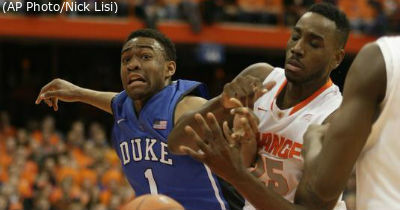 This isn’t just Year 2 in the ACC. Terrel Hunt is in Year 2. That is supposed to be better than Year 1. 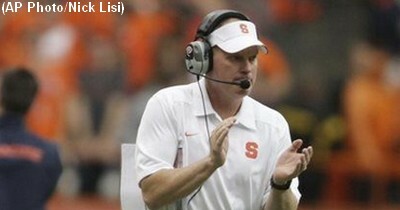 Scott Shafer is in Year 2, too. Consistency and familiarity will be key. 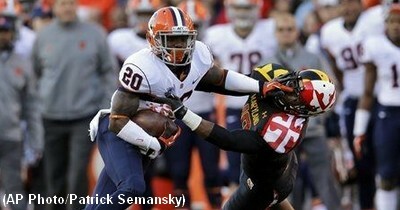 The Orange must pick up on the momentum of last year’s bowl win. 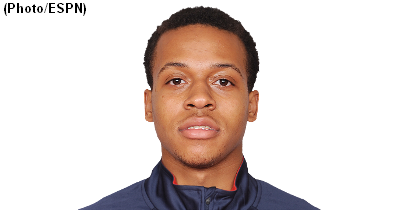 Isaiah Briscoe has entered the final live period of his high school career, and his suitors are putting on the fullcourt press.